Other than the face, our hands are the most exposed area of the body. Soft hands with delicate skin accentuated by a subtle shade of red on the nails exude discreet elegance. 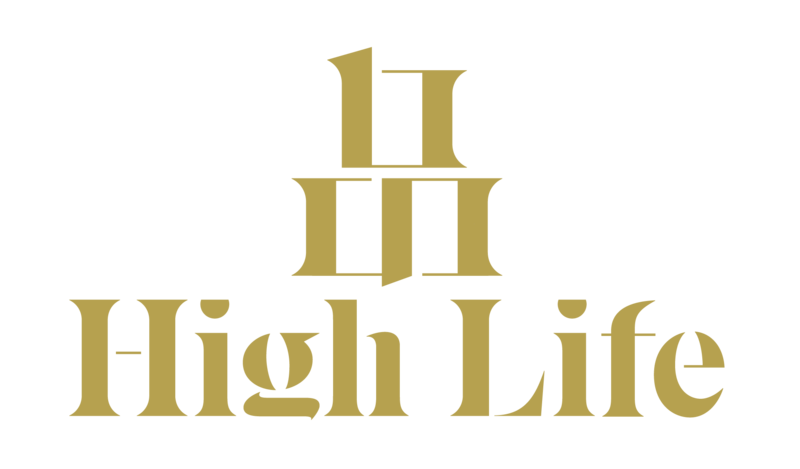 High Life curates a list of products that indulge the senses while nourishing both our hands and our sensuous soul. 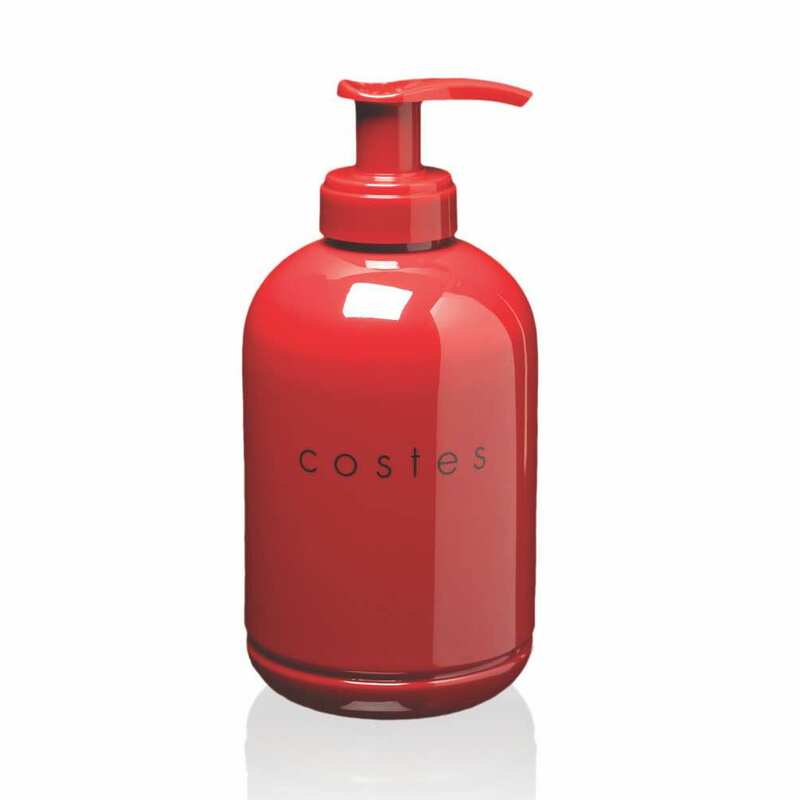 Make washing your hands an exceptional experience with Hôtel Costes Liquid Soap. A hotel known for its popularity with Hollywood A-list celebrities and Parisian “it” girls, the establishment also produces a soap with a sumptuous aroma of juniper berries, coriander seeds, rosewood, incense, musk, laurel, white pepper and lavender. The fragrance is so delicious you might just get addicted. 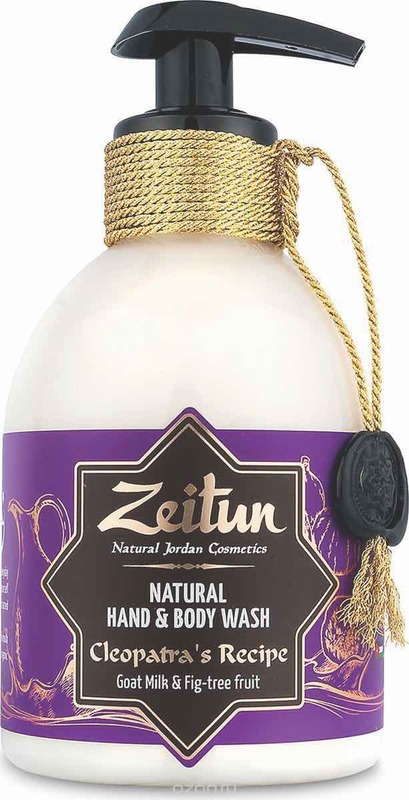 Inspired by Cleopatra’s ritual of body cleansing using figs and goat’s milk, Zeitun created a wash that envelops the hands in a soft and buttery texture. 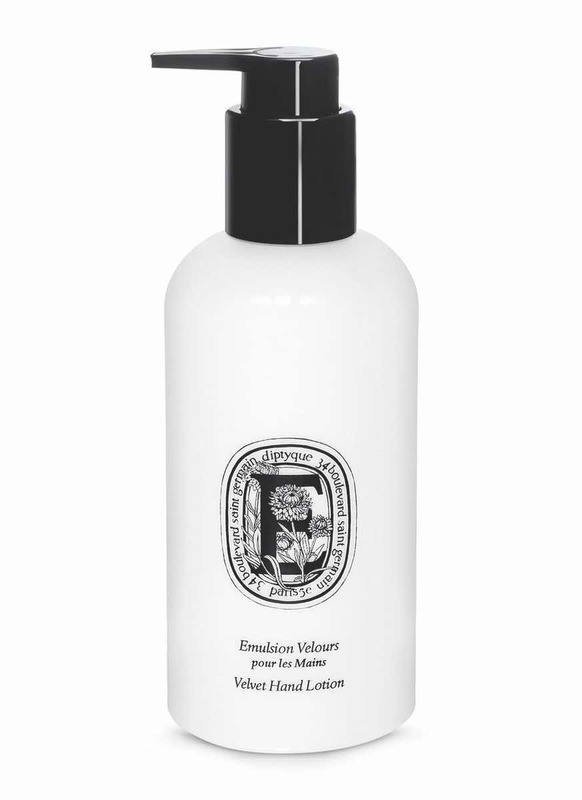 The royal hand cleansing treatment is made with nourishing milk protein, fig extract, honey, sea salt, vitamin A and vitamin E, to name just a few of the beneficial ingredients. Described by the brand Diptyque as “plush, enveloping and beneficial,” this fluffy lotion combines the powerful anti-free radical properties of organic Immortelle floral water with the softening effects of organic sesame oil. The creamy liquid melts into the skin as the sweet aroma of almond and crispy Petitgrain blends into the warmth of Virginia Cedar. Heaven in a bottle indeed. Renowned worldwide for its soothing power, this cream indeed smooths the skin like a dream. 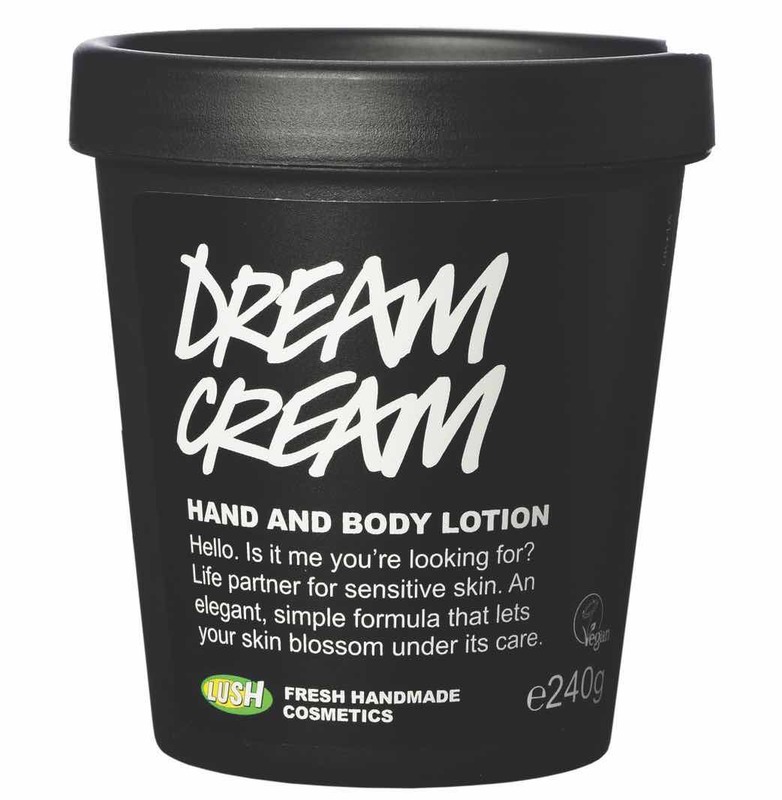 Its main ingredients are fresh oat milk and rose water mixed with organic extra virgin olive oil and fair trade organic cocoa butter. On top of the nourishing base, tea tree, lavender and chamomile blue oil are added in for their antibacterial properties. 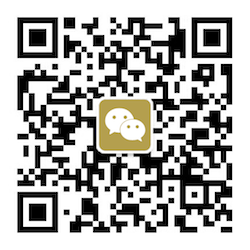 Available in a self-preserving form, it keeps itself clean without synthetic preservatives. For those who choose not to put their nails under a coat of varnish, Révérence de Bastien Unguent Oil is an excellent product that softens the cuticles while feeding and protecting the unguinal texture from daily irritants. Argan oil rich in vitamin E is chosen to be blended with essential oil of Camellia to strengthen the surface of the nail as well as surrounding epidermis. Arnica ensures proper irrigation of tissue and red berries give a healthy touch. 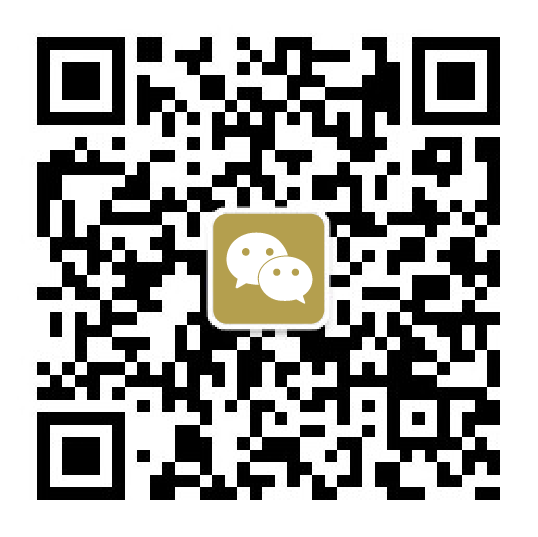 Red symbolizes passion, but it is more fun to put the intense emotion under a veil of mystery. Selecting a subtler shade of the color to be painted on the nails keeps the heat of seduction under control, just the way we want it. 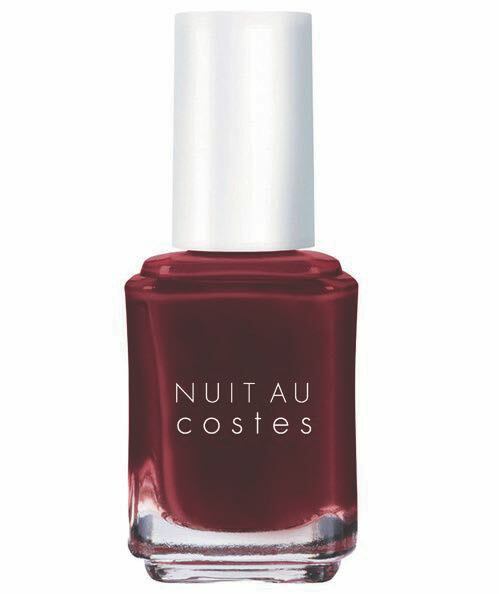 “Nuit au Costes” literally means a night at the Hôtel Costes. What happens in Paris stays in Paris, but we can always take a nail polish and paint it on our nails wherever and whenever we want.